RHINELANDER CLASS: DO YOU HAVE A PANEL THAT YOU LOVE, BUT JUST DON'T KNOW WHAT TO WITH IT? LET'S CREATE YOUR OWN BEAUTIFUL USING YOUR PANEL AND COORDINATING FABRICS. ON THIS DAY YOU'LL BRING IN YOUR PANEL AND WE'LL HELP YOU CHOOSE FABRICS TO EXTEND THAT PANEL INTO A QUILT OR WALL HANGING. 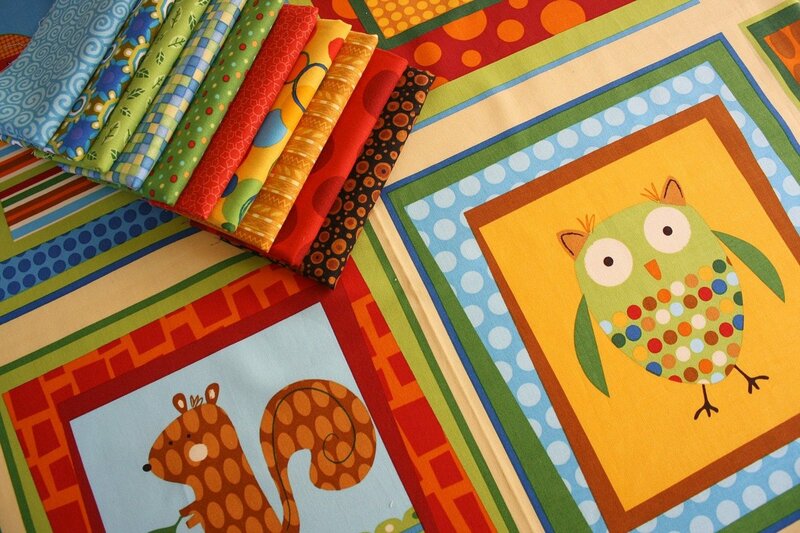 THEN WITH THOSE FABRICS, PATTY WILL SHOW YOU HOW TO CREATE YOUR PROJECT.